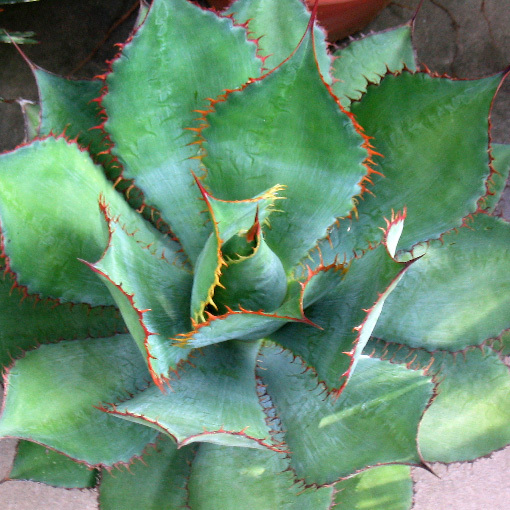 Agave Green Glow is a selection made from Rancho Tissue Technologies fabulous Blue Glow agave. 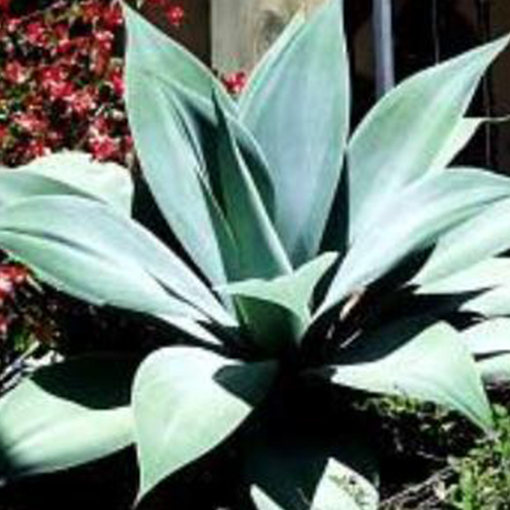 It has bright red trim around each leaf edge and the leaves are an attractive green color. Just as hardy as Blue Glow, Green Glow adds to the color palette available to landscapers and homeowners. Zone 8-11.